Once again, all-star Retro Member Skyler “Make Me A Staff Member So I Can Post This Myself” King delivers on the goods. 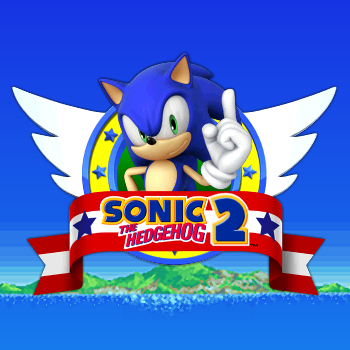 Struck by musical inspiration, Skyler has dared to ask the question, “What would happen if Sonic the Hedgehog 2‘s music sounded as I truly imagined it?” And that is how Sonic 2×4 was born. Listen to the Emerald Hill Zone as if it were really Splash Hill. Marvel at Metropolis like you were running from a wall that wanted to ruin you. Be thankful the flippers work properly in Casino Night. And most importantly, wonder what would go through the mind of Masato Nakamura if he ever heard this. Visit the official Retro thread here, or you can jump straight to download here or here. Play on, Sonic the Hedgehog.